Ingersoll Rand's Air Power Motors create power from the natural environment, making them an efficient alternative to electrical sources. Ideal for industrial applications. 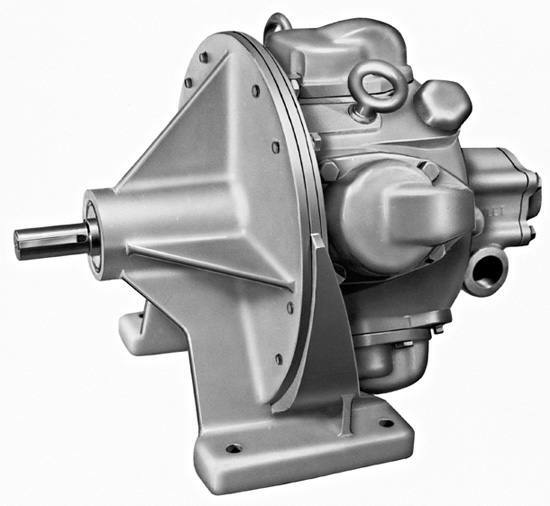 Ingersoll Rand offers over 200 air motor models with a large range of options such as: reversible and non-reversible types, van or piston configurations, geared and non-geared variations, 0.10 to 30 horsepower, 23 RPM - 26,000 RPM speed ratings and 0.10 ft-lb to 1090 ft-lb torque ratings. Don't see what you're looking for? Feel free to contact us with your requirements via phone at 800-608-5210 or e-mail at info@intlairtool.com. Ingersoll Rand has hundreds of motors from which you may select.